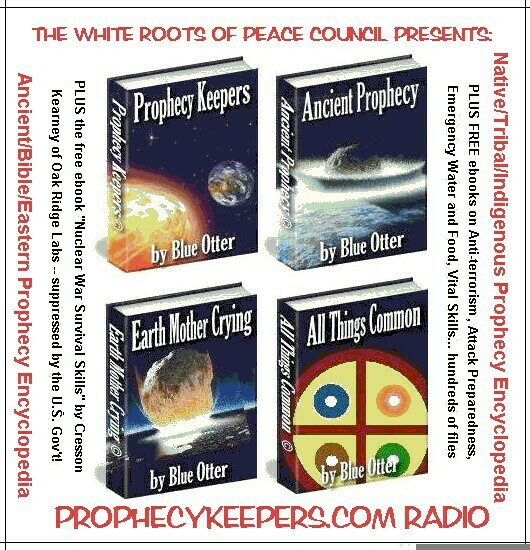 This is Mike Kuzma's first Prophecykeepers Radio Interview. Mr. Kuzma, a Buffalo (NY) attorney, has for several years spearheaded the efforts to obtain the release of government documents on the Peltier case. Mr. Kuzma discovered that the government continues to withhold over 140,000 documents & he currently concentrates his efforts on securing the release of these additional documents concerning Mr. Peltier. Read more (while you listen) on Mike Kuzma's website!